Suffolk Sport have joined CIMSPA as a lead employer partner – the first County Sports Partnership (CSP) in the country to work with the Chartered Institute for the Management of Sport and Physical Activity in this way. Suffolk Sport works to improve health and wellbeing across Suffolk by inspiring everyone to be more active. As the first CIMSPA lead employer partner, Suffolk Sport will use its influence to promote CIMSPA's work across the county's entire sport and physical activity sector. One of the goals of the new Suffolk Workforce Strategy, which highlights the value and importance of CIMSPA membership, is to encourage sport and physical activity professionals in the county to join CIMSPA. Suffolk Sport, as the regional lead for the East, will endorse CIMSPA membership – offering a 20% discount when professionals sign up through Suffolk Sport. 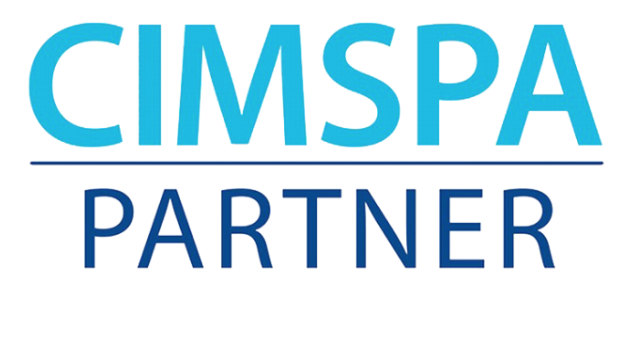 Susannah Challis, Workforce Development Officer at Suffolk Sport commented: "We have already had the opportunity to explore the many benefits of CIMSPA partnership – from membership discounts and improved network links to the opportunity to provide input into the development of professional standards. "Our partnership has also granted us access to the CIMSPA Academy which entitles our employees to over 300 hours of extremely valuable, free eLearning developmental CPD courses. "The relationship that we have formed with CIMSPA has been extremely positive and we are very much looking forward to working closely with them in the future in order to drive the improvement and professionalism of Suffolk's sport and physical activity sector." Spencer Moore, CIMSPA Director of Strategy commented: "We are pleased to have Suffolk Sport onboard as a CIMSPA employer partner. It's great to have experts within the industry working alongside CIMSPA, to develop professional standards and produce a workforce that is professional and employable, not only in Suffolk but throughout the UK." CIMSPA were pleased to have been involved in Suffolk Sport's recent event to unveil "Developing a Workforce Fit for the Future" – Suffolk's new workforce strategy, which looks to the future of our sector's workforce and is fully aligned to CIMSPA's goals of a professional, highly skilled sport and physical activity workforce. Active Sussex has been awarded a further £80,000 grant investment from Sport England to continue developing a workforce infrastructure to tackle physical inactivity in Sussex.